Contributions are not tax deductible as charitable contributions for federal income tax purposes. Funds received are subject to federal limits and source prohibitions. Contributions by corporations, national banks, foreign nationals (non-green card holders), labor unions, federal government contractors, and minors under the age of 18 are prohibited. 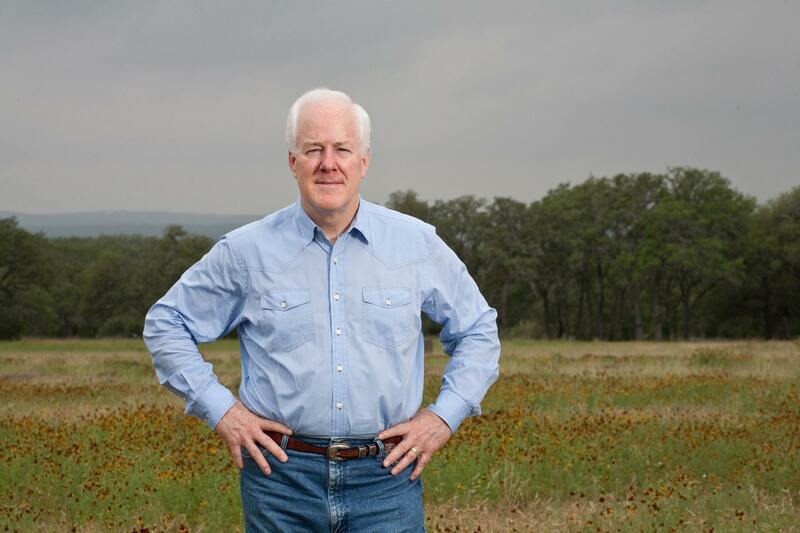 Paid for by Texans for Senator John Cornyn , Inc.